Full-service Outpatient Treatment programs offer a full range of treatment services to chemically dependent clients. The major goal of each agency is to provide services that will alter the progression of substance abuse. The standard program consists of a combination of individual and group counseling sessions over a course of approximately 3 months (25 hours). 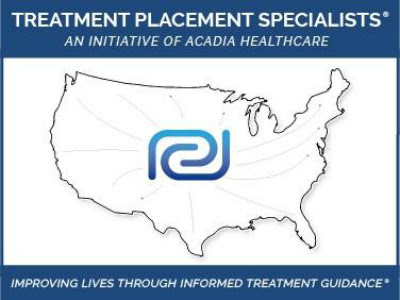 The treatment approach is based on the premise that people can make responsible decisions if they have good information and are aware of alternative solutions. All services are provided by professionals and are confidential. This program is designed to provide treatment services to young offenders, ages 21 and under. The programs consist of group, individual and family counseling sessions. Family members are encouraged to become involved in the overall treatment experience. This is a voluntary program that is paid for solely by the offender. The cost is $70.00 for installation and $75.00 per month to rent the equipment. 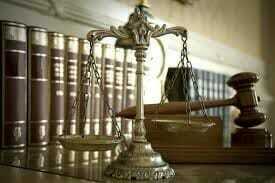 An offender must apply through DMV for this program. You can obtain a copy of the Ignition Interlock Program Application at our web site or any DMV facility. The IID license authorizes the holder to operate a vehicle with full Class D operators driving privileges only when the vehicle is equipped with an ignition interlock device. The IID license is not available for CDL class vehicles. A Delaware registered vehicle must be used for the ignition interlock device program. 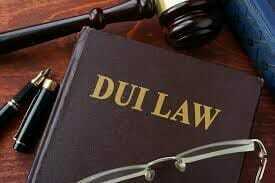 It is important to find a Delaware DUI program. 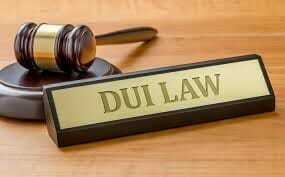 Effective February 2, 2015, the IID program becomes mandatory for all first and subsequent offenders who receive a DUI violation on or after February 2, 2015. This mandatory program will require all first time offenders, regardless of BAC, and all subsequent DUI offenders to have the IID installed on a vehicle that is registered in their name or a vehicle that is accessible to them, after serving a minimum mandatory period of revocation. An IID license cannot be issued until the participant has met all minimum qualifications. The IID license authorizes the holder to operate a vehicle that has the IID installed. The IID license is not available for CDL class vehicles or valid for any peripheral endorsements. A Delaware registered vehicle must be used for the Ignition Interlock Device Program. For further information regarding the IID programs or Ignition Interlock Program application form, please contact the IID Unit at 302-744-2540.